FLEXMAIL 06-2018 - Hose crimpers, hydraulic crimpers, Workshop crimpers, Production crimpers : UNIFLEX of America LLC. The year is coming to an end, and we are already looking forward to 2019! 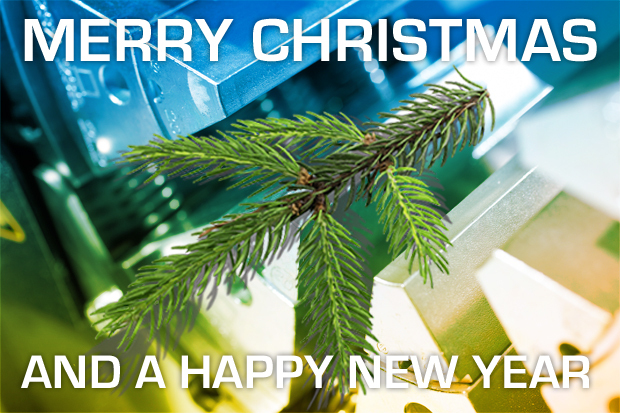 We thank you for your business in 2018 and wish to express our appreciation for your trust in us and our fruitful cooperation. We would like to take this opportunity to briefly introduce our new products. Bending pipes and hydraulic pipelines with wall thicknesses of up to 2.5 and outside diameters from 6 to 20 mm with ease? No problem with the UBM 6-20: Thanks to its robust frame with a hexagonal retainer, it can be fixed in every vice and enables to bend even strong pipes without any out-of-roundness and corrugations because of its numerous adjustment options and a telescopic arm. The bending radius of 19-40 mm can easily be preset thanks to the integrated angle display – up to 180° – so that bending processes can be performed in just one step with no effort at all. 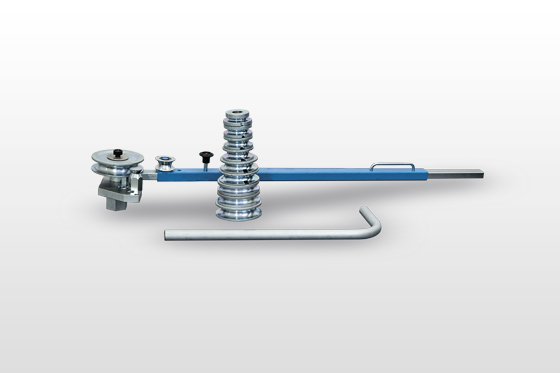 The universal manual pipe bending device is supplied with a set of nine bending rolls for different sizes and radii as well as an extendable telescopic hand lever for maximum leverage – for pipe wall thicknesses of up to 2.5 mm. An interesting feature is the “narrow” design of the device thanks to which multiple bending at very short distances is possible. 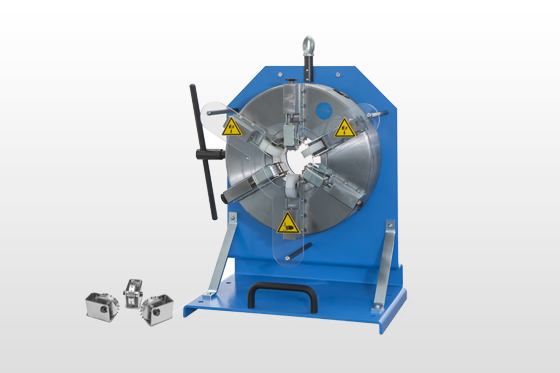 For bending, the workpiece is positioned between the guide bush, one of the bending rolls and the supporting pin. During the bending process, the lever arm with adapter arm and telescopic arm is moved in clockwise direction until the required bending radius is reached. The bending radius can be read at the angle display. Then the lever arm is opened in anticlockwise direction in order to remove the workpiece – it`s as simple as that. What is needed for the use of the UBM 6-20 is just a stable workbench with a sturdy vice. The weight of this compact device is only approximately 15 kg, and due to its dimensions of 870 x 170 x 130 mm, it is also suited for mobile usage. Our new stationary pin prick tool PR 14 has been specifically developed for the compulsory pricking of the outer layer of hoses for compressed air, nitrogen and other gases. This precision tool is extremely sturdy and strong, so that hoses with diameters from 30 to 100 mm can be pricked. Still available: our portable PR 10 pin prick tool (8 to 45 mm), PR 12 pin prick tool (8 to 55 mm) and the PR PB accessory, crimping jaws with integrated prick rollers for hoses of up to 120 mm.